Only 1/2 Mi to I-285! 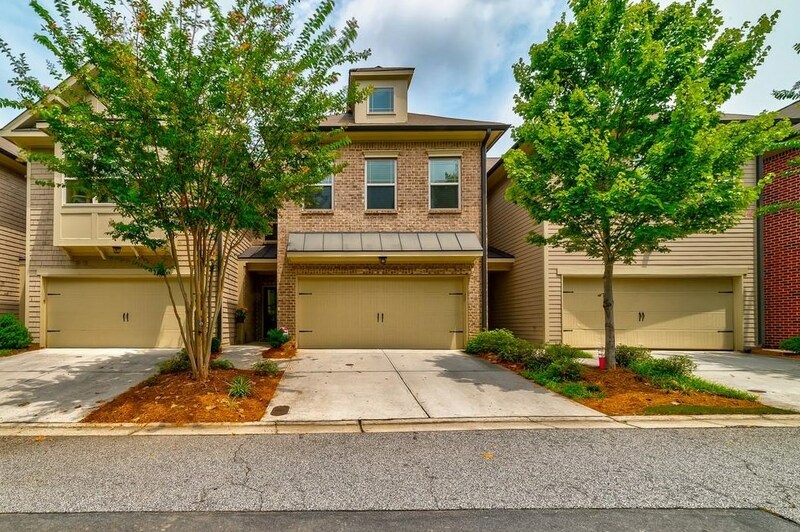 Immaculate townhome at West Village features open-concept main w hardwood floors, built-ins, and plenty of natural light! Spacious kitchen overlooking great room has large island/breakfast bar, SS appliances, granite counters and gas cooktop/oven. Carpeted 2nd floor includes oversized master suite w garden tub, separate shower, dual vanities & large walk-in closet. 2nd floor laundry room. Covered rear porch area w overlooking large green space. Easy walk to West Village restaurants & shoppes. 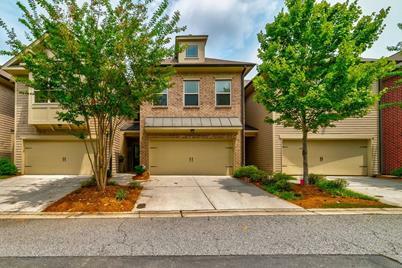 2251 W Village Lane SE, Smyrna, GA 30080 (MLS# 6515680) is a Townhouse property with 3 bedrooms, 2 full bathrooms and 1 partial bathroom. 2251 W Village Lane SE is currently listed for $375,000 and was received on March 07, 2019. Want to learn more about 2251 W Village Lane SE? Do you have questions about finding other Townhouse real estate for sale in Smyrna? You can browse all Smyrna real estate or contact a Coldwell Banker agent to request more information.